"Insitus is our strategic partner in digital marketing. Very personable and customer oriented. Our results improved and we obtained better information, which led us to take more educated decisions"
"We felt very well advised by Insitus in SEM & SEO. Our online results increased massively due to their support. 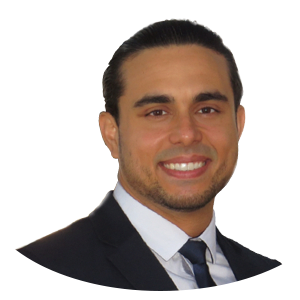 The implementation was always very fast and characterized by high quality and passion." "We started off only with AdWords in 2014. We were so impressed with Insitus’ experience, enthusiasm and the excellent results that we opened additional channels in our online marketing strategy." 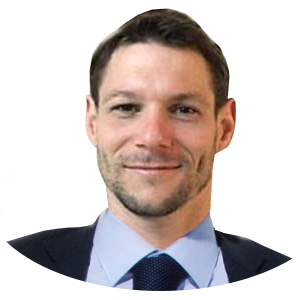 "Thanks to Insitus’ expertise, we achieved more sales and a clear improvement on our ROI. Their proficiency in German and wealth of knowledge also assured me of their capabilities." We’re an online advertising agency made up of a team of 23 specialists with expertise across all areas of online marketing. We take a coordinated approach, identifying the best way forward to meet your strategic, budget and technical needs. 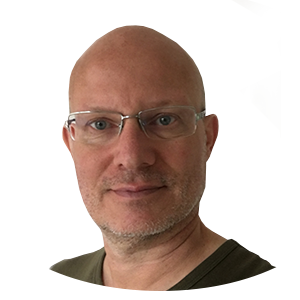 We then assign the most appropriately skilled member of our team to help make your project a reality. Our goal is to deliver agile, added-value and timely online projects that grow your business. Our beginnings were as specialists in results-driven online marketing. Because of this, all of our services (design, web development and online communication) focus on increasing your sales and optimising your return on investment. We have a lean agency structure, competitive prices and we are professionally accredited in our areas of expertise as a symbol of guarantee. We mainly work with small and medium-sized enterprises (SMEs with 10 to 250 employees) providing online marketing and advertising solutions. We’re also proud to offer our services to large companies too, that trust in our capabilities and our focus on achieving the best possible results, for less. We provide solutions that deliver measurable results and focus on your business growth. So we’ve become experts in achieving the best return on our clients’ online marketing investment. Our lead generation campaign focusing on AdWords, display and video generated 28% more leads over the course of 2017 (compared to 2016). And compared to 2015, they received an impressive 37% more leads. Business type: B2C lead generation. Using a bespoke social media strategy, our insurance client gained almost 5,000 new followers in 5 months. Traffic to the page tripled, and conversions from social media increased 6 times in the same period. Our Merchant feed and AdWords specialist helped our e-commerce pharmaceutical client achieve a 500% return on their AdWord spend with a highly effective search management strategy. Using a diverse lead generation strategy including AdWords, display, remarketing and GSP, we helped our US IT client achieve fantastic direct searches and conversions in this highly competitive sector. In a year and a half, our client in the marine industry went from zero to obtaining hundreds of new leads with our AdWords-focused lead generation campaign. Why are we passionate about SMEs? Simple. Because we understand that SMEs can't afford to put a foot wrong. They need to get the most out of every penny spent. It’s this results-driven and efficient approach that has earned us our reputation with large and SME customers alike. We offer the surest route to online marketing for your business. As a highly accredited, multi-disciplined, multi-lingual team that’s always on hand to support you, you can count on us to deliver all your online marketing needs in a highly focused, centralised way. We offer competitive prices thanks to our unique, online agency structure. Con precios competitivos gracias a nuestra estructura ligera de agencia online. We have extensive experience of delivering online marketing solutions for SMEs and larger businesses from a wide variety of sectors including tourism, online education, retail, finance, property, pharmaceuticals, and professional services. We have the tools you need to attract your target market, whether they’re round the corner or across the globe. We are covered by Third Party Liability Insurance. If you continue browsing, consider accepting its use. 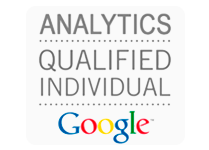 Two members of our team are Google Analytics qualified individuals. That they have successfully completed the Google Analytics Individual Qualification exam and are advanced users of the most widely-used analytic tool in the world. Our agency is a certified Google Partner. 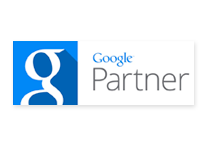 The esteemed Google Partner badge recognises companies that excel with Google products. It means we are trusted by Google, use their best practices and adhere to their policies meaning that you can be sure you’ll be receiving high quality services from certified experts. We have a minimum monthly budget of $3,000 which is an indication of our clients’ advertising budgets. We comply with Google's third party policies and include this mandatory link with advertiser's guidelines for you. Last update for this information: January 2015. Los integrantes de nuestro equipo han aprobado al menos un exámen básico y uno avanzado. 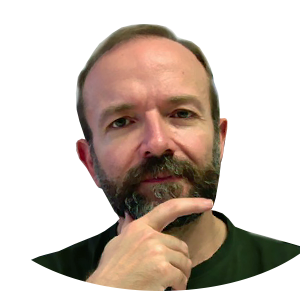 Cumplimos con las políticas de terceros de Google , e incluimos este enlace obligatorio con d irectrices en inglés . Última actualización de esta información: enero 2015. Two members of our team are Bing Ads Accredited Professionals. 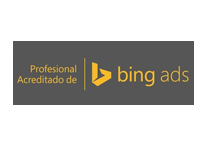 See our Bing Ads certification. Our team are Bing Ads specialists who have successfully passed the Bings Ads exam. We have several years of experience of effectively managing Bing Ads accounts. 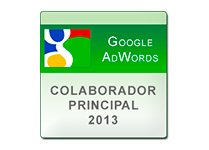 We are proud to have a Google Adwords Top Contributor on our team. This is a prestigious title awarded to only the most prominent members of Adwords online forums. We are often selected to be involved in testing programmes and we also participate in expert forums. AdWords Top Contributors are long-time members of the AdWords Community who’ve been recognised for all the great support they’ve been giving to the AdWords community over the years. Our Community Leads handpicked them and gave them this title because we think they’re active, helpful, knowledgeable, and friendly.